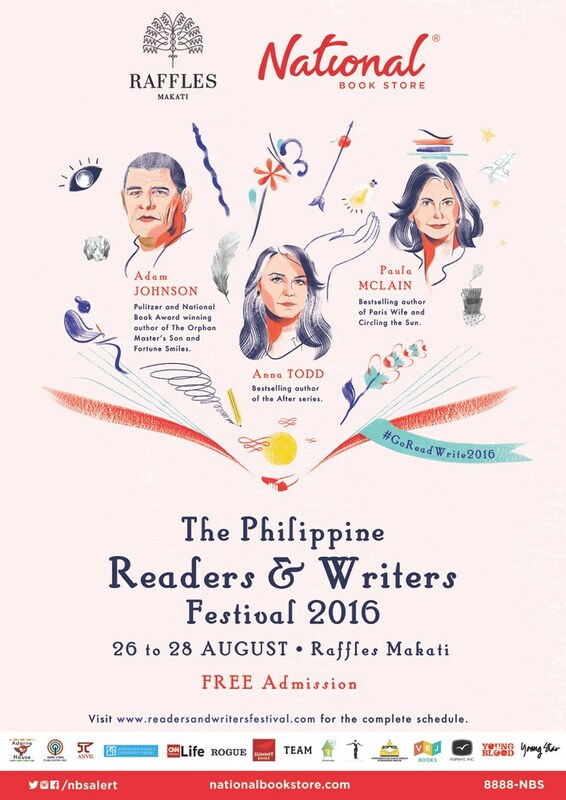 Previously known as The Philippines Literary Festival, National Book Store and Raffles Makati now present The Philippines Readers and Writers Festival 2016 featuring Pulitzer award winning author Adam Johnson and New York Times bestselling authors Paula McLain and Anna Todd from August 26 to 28, 2016 at the Raffles Makati. 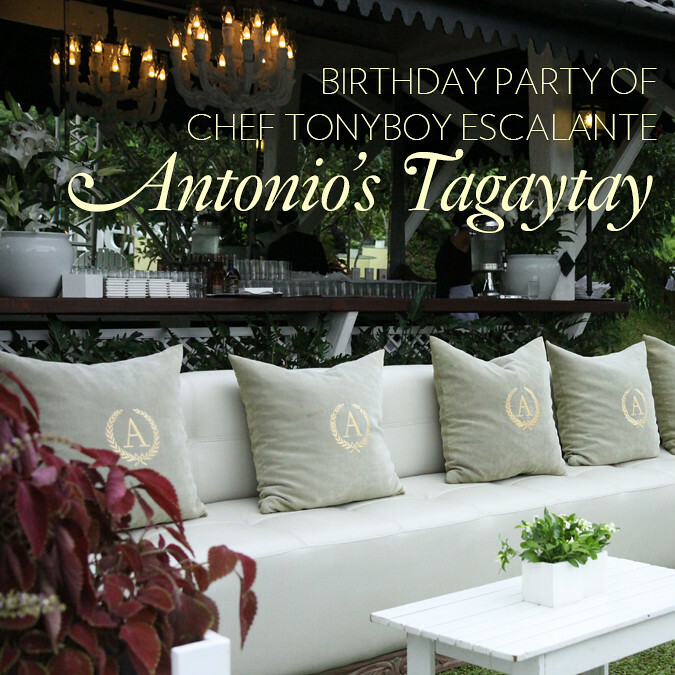 Admission is free for all events. 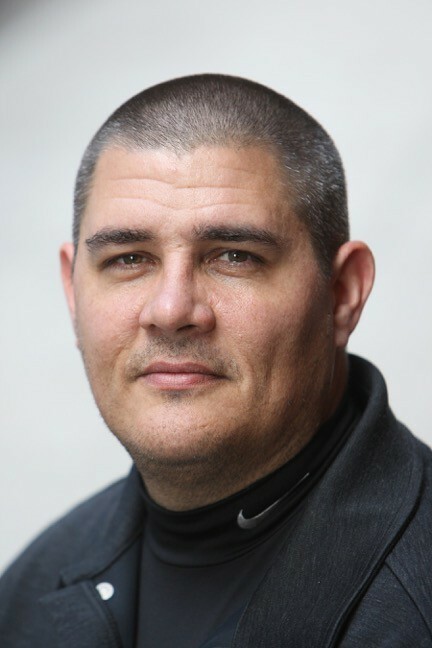 Adam Johnson is the author of ‘The Orphan Master’s Son” which won the Pulitzer Prize and the Dayton Literary Peace Prize, was a finalist for the National Book Critics Circle Award, and named as one of the best books of the year by more than a dozen publications. 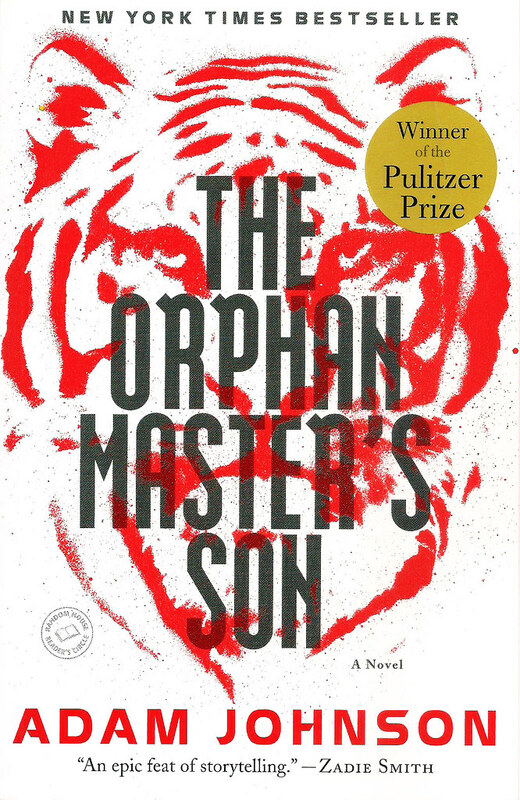 ‘The Orphan Master’s Son” follows a young man’s journey through the icy waters, dark tunnels, and eerie spy chambers of the world’s most mysterious dictatorship, North Korea. His other works include the short story collection ‘Fortune Smiles: Stories’. 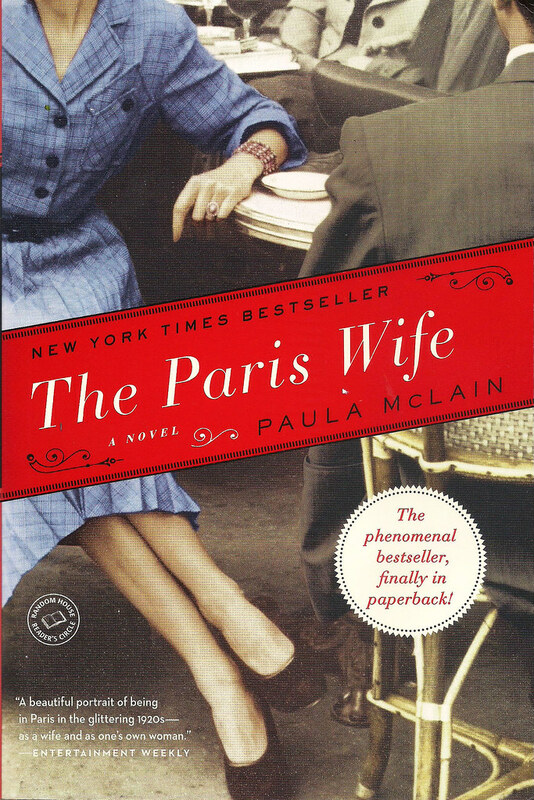 The Author Spotlight event on Adam Johnson will be on August 27 at 4 p.m.
Paula McLain is the author of the novels ‘The Paris Wife’, ‘Circling the Sun’, ‘A Ticket to Ride’. She has received fellowships from Yaddo, the MacDowell Colony, and the National Endowment for the Arts. 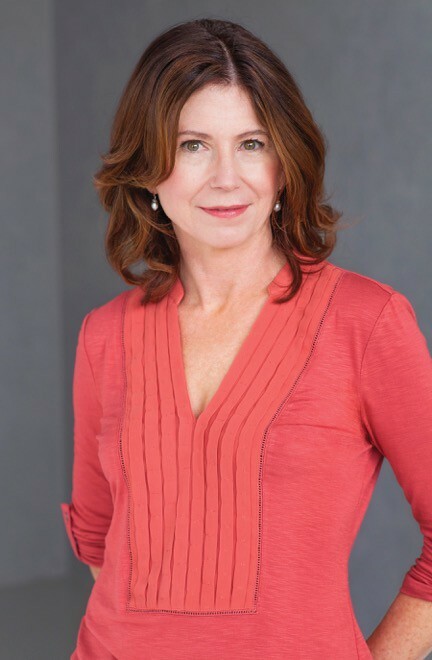 Her phenomenally bestselling novel ‘The Paris Wife’ was named one of the best books of the year several publications including People magazine, Chicago Tribune, and Kirkus Reviews among others. It is a deeply evocative story that captures Paris in the twenties and an extraordinary love affair between two unforgettable people—Ernest Hemingway and his wife Hadley. 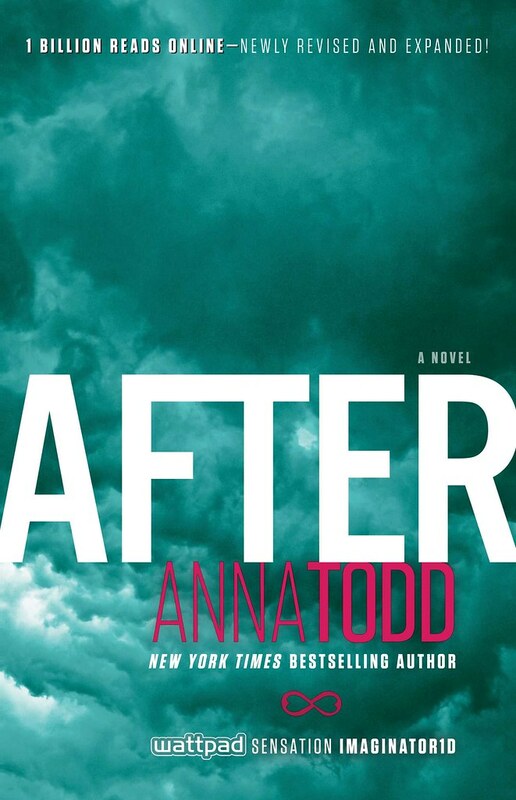 The Author Spotlight event on Paula McLain will be on August 27 at 1 p.m.
Anna Todd is the author of the Wattpad sensation and bestselling ‘After’ series that includes ‘After’, ‘After We Collided’, ‘After We Fell’, ‘After Ever Happy’, and ‘Before’. ‘After’ series has started out as the most talked about story online with over 1 billion reads on Wattpad. It follows the story of Tessa Young, an optimistic freshman at Washington State University, and the dark, troubled guy who has stolen her heart—Hardin. 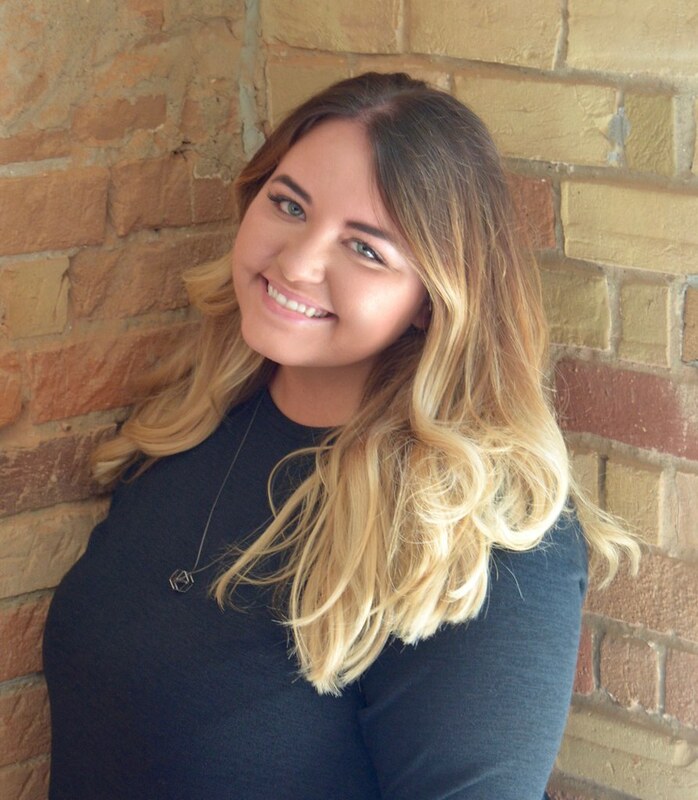 The Author Spotlight event on Anna Todd will be on August 28 at 2 p.m. 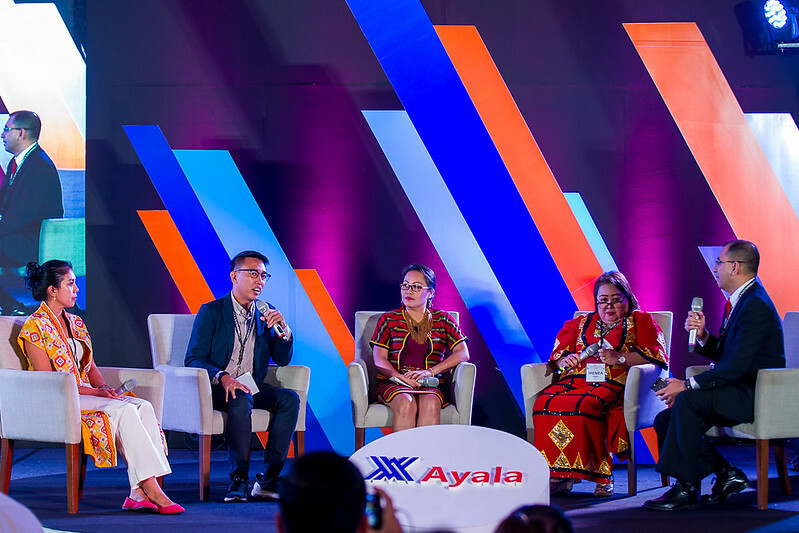 Readers can attend three days of book signings, discussions, and panels about books, literature, and culture from top Filipino writers and artists. 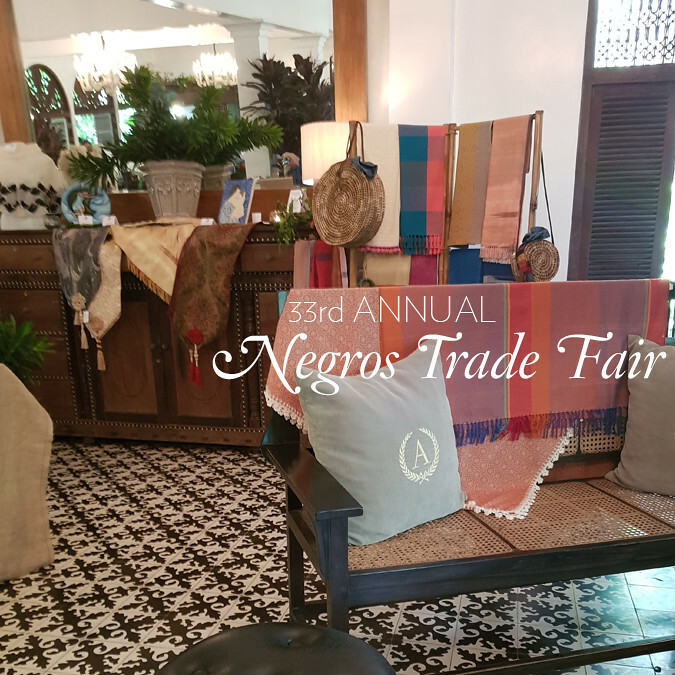 Join Ambeth Ocampo, Nick Deocampo, Jose Dalisay Jr., Danton Remoto, Sarge Lacuesta, Krip Yuson, Dean Francis Alfar, Cristina Pantoja-Hidalgo, AA Patawaran, Kate Evangelista, Pam Pastor, Juan Miguel Severo, Alex Gonzaga, and many more for talks and book signings. The events are made possible in partnership with Adarna House Publishing, ABS-CBN Publishing, Anvil Publishing, Ateneo De Manila University Press, CNN Life, Rogue, Summit Books, Tahanan Books, Team Magazine, The University of the Philippines Press, University of Santo Tomas Publishing House, VRJ Books, Visprint, Inc., Young Blood, and Young Star. 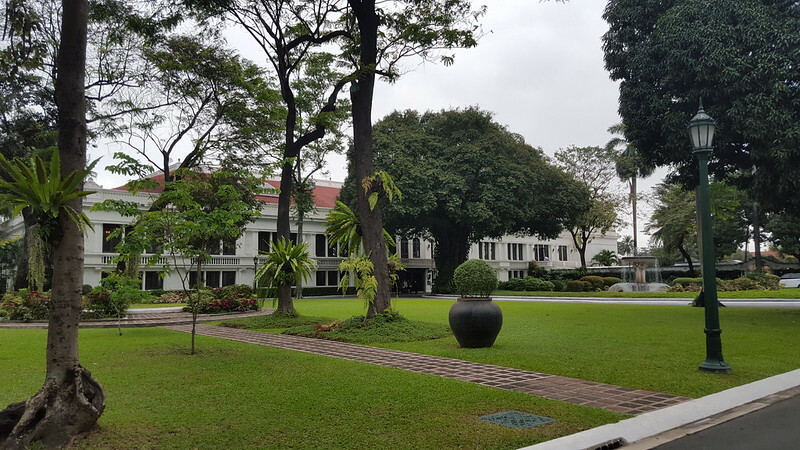 All events will be held at the Raffles Makati with registration starting at 8:30 a.m. everyday. Admission is free. Only books purchased at National Book Store, National Book Store Express, and Powerbooks will be accommodated for the signing. Books by the authors will be available on site during the event. 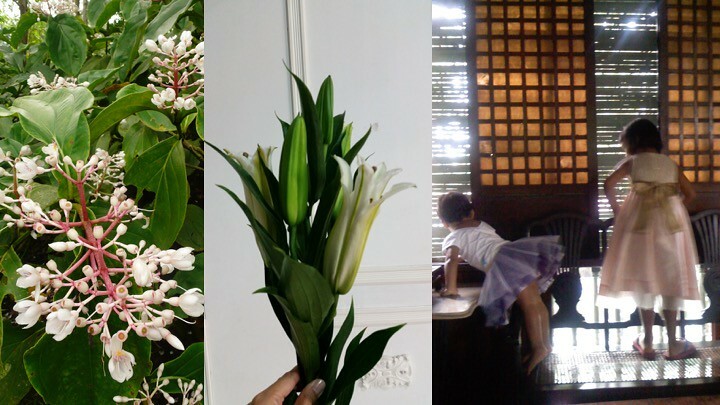 Sign up for updates and view the complete schedule at philippinereadersandwritersfestival.com. Follow National Book Store on Facebook, Twitter and Instagram (@nbsalert). Tag #GoReadWrite2016 to join the discussion.